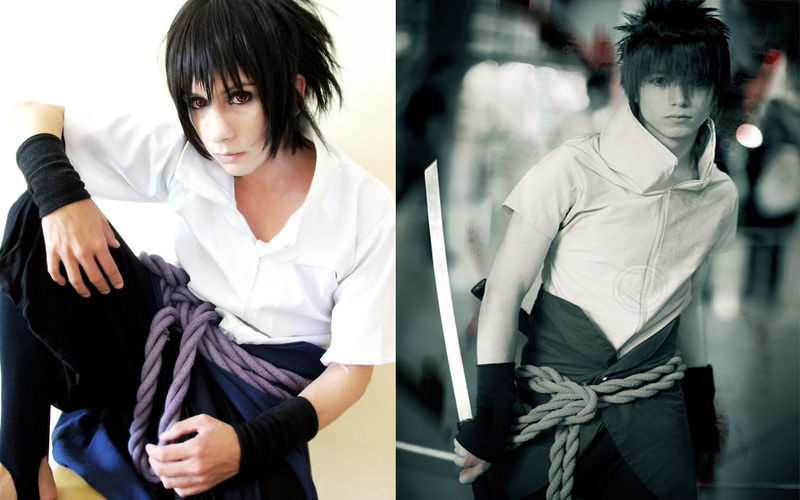 Sasuke Cosplay. . HD Wallpaper and background images in the Naruto club tagged: photo naruto cosplay sasuke shippuden. This Naruto photo might contain goed gekleed persoon, pak, broek pak, broekpak, kostuum broek, cocktailjurk, schede, and kledingstuk.